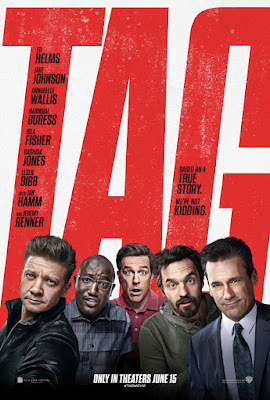 "Tag" is an R-rated comedy directed by Jeff Tomsic ("This Is Not Happening") from a script written by Rob McKittrick ("The Brothers Solomon") and Mark Steilen ("Stuck on You") based on a true story published in The Wall Street Journal. 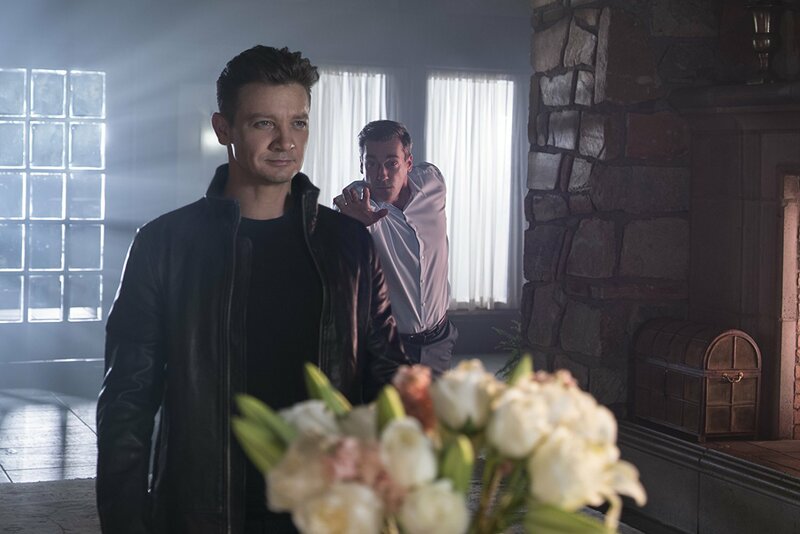 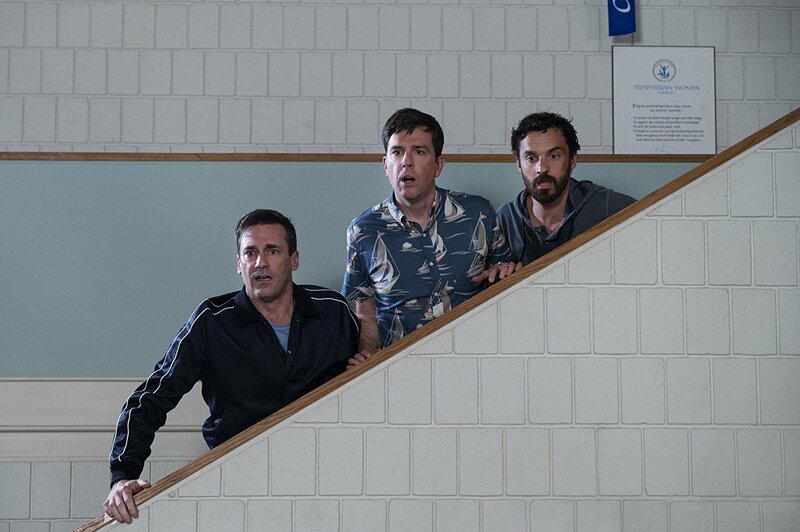 The film follows five highly competitive friends, played by Ed Helms, Jeremy Renner, Jake Johnson, Jon Hamm and Hannibal Buress, who spend one month every year playing an elaborate game of tag, risking their necks, their jobs and their relationships to take each other down. 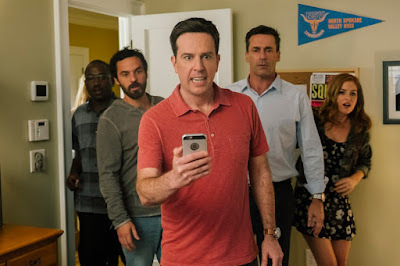 Annabelle Wallis, Isla Fisher, Rashida Jones and Leslie Bibb co-star. "Tag" opened in theaters on June 15, 2018 and received mixed-to-positive reviews from critics. 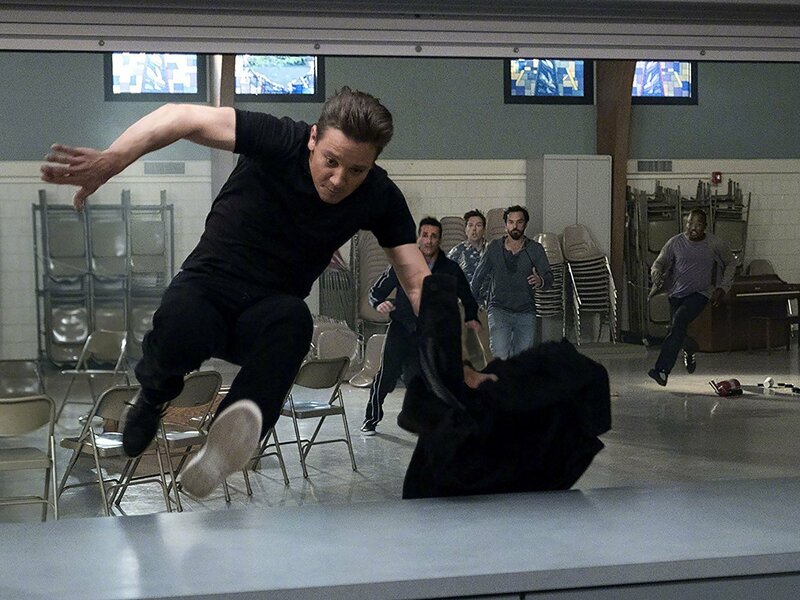 With "Incredibles 2" ready to score a record-breaking debut, "Tag" is expected to finish its opening weekend with around $13 million. 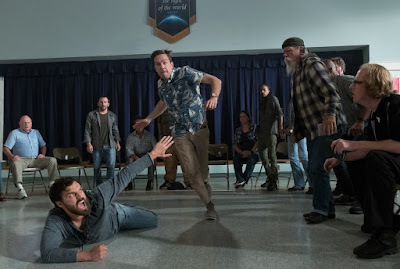 "For one month every year, five highly competitive friends hit the ground running in a no-holds-barred game of tag they've been playing since the first grade--risking their necks, their jobs and their relationships to take each other down with the battle cry "You're It!" 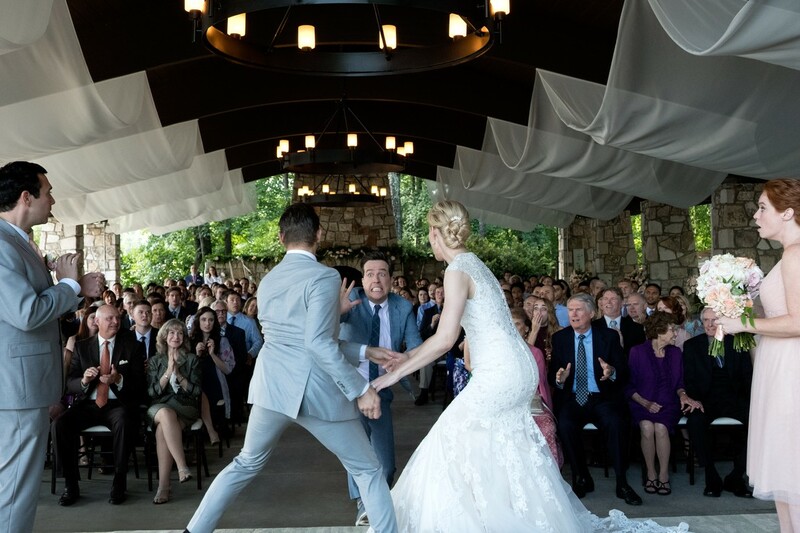 This year, the game coincides with the wedding of their only undefeated player, which should finally make him an easy target. But he knows they're coming... and he's ready. 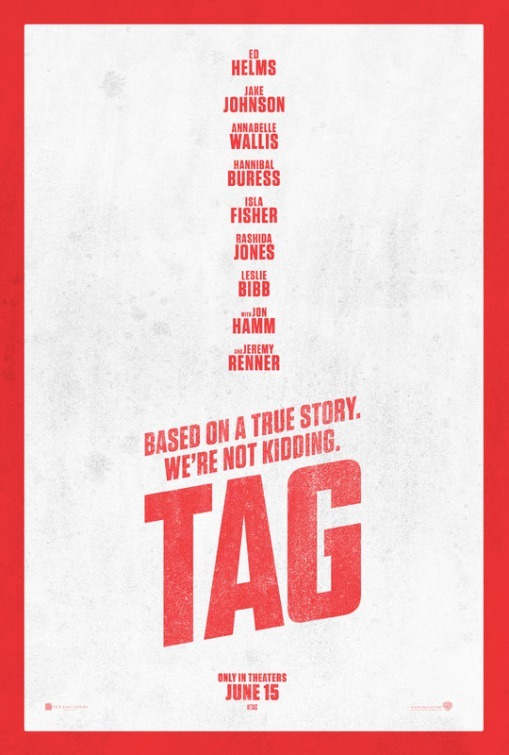 Based on a true story, "Tag" shows how far some guys will go to be the last man standing."